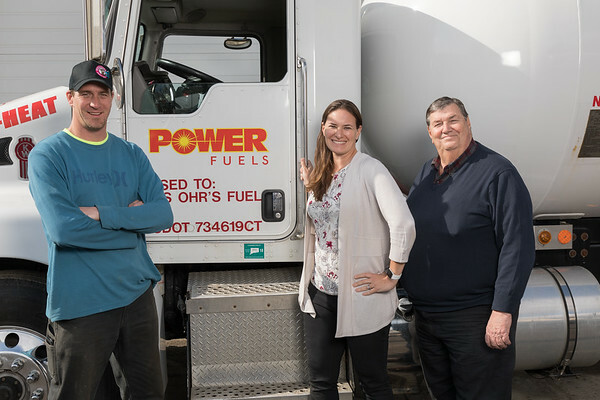 BRISTOL - Power Fuels President Katie Childs says customers can expect quick service, fair prices and a knowledgeable staff eager to help serve their needs. Power Fuels is a full-service oil and propane company. Their services include installation, maintenance and delivery. Childs said that her father worked for Andy Ohr and then purchased the company from him in 1979. Two years later, she purchased Tuxis in Meriden. “We started small, but we’ve been slowly growing and building up over the past 40 years,” said Childs. For more information, visit power-fuels.com or call 860-589-4328. Posted in The Bristol Press, , General Business on Wednesday, 8 August 2018 11:29. Updated: Wednesday, 8 August 2018 11:31.